To say that Italy has an ancestral and ancient connection with wine would be a heck of an understatement. This is a country which really shaped wine as we know it today, and you cannot pass through a single village in Italy where winemaking traditions don’t abound, nor where the locals won’t beam with pride as they tell you about the millennia of viticulture that led to their own unique and individual styles. This sense of heritage is key to the wines of Francesco Cirelli, a visionary Abruzzo winemaker who has made it his mission to keep alive some of the most ancient winemaking techniques. 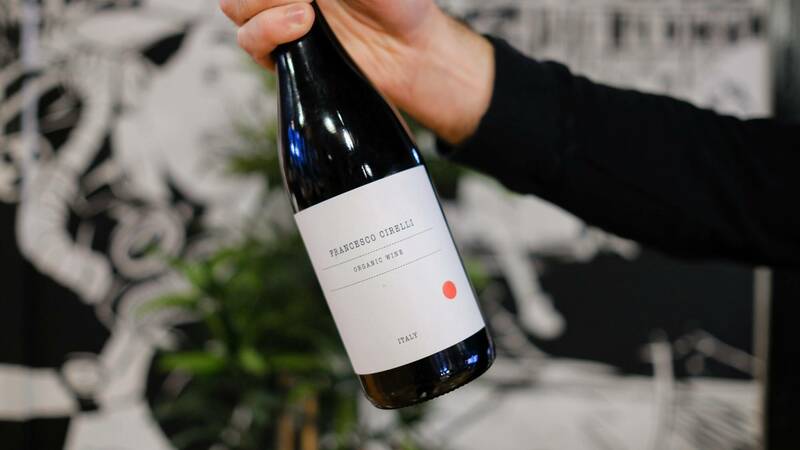 While many wineries around the world are turning back the clock, and making wines according to pre-industrialised methods, Cirelli is going one step further, and is looking to ancient Roman and Greek vinification for inspiration. Cirelli's organic, unfiltered example is an absolute belter. A nose of dried red fruits, with hints of cherry and leather, it also exhibits some trademark oregano herbaceousness. All gentle so far, but savoury. Then palate kicks into gear, with tannin and grip. Really earthy. Medium bodied, and some dusty tannins really add power to the back of the palate. Ask any fan of this refined Italian red, and they’ll tell you that when it comes to food pairing, it’s among the best in the world. Want to really achieve culinary fireworks with this top wine? 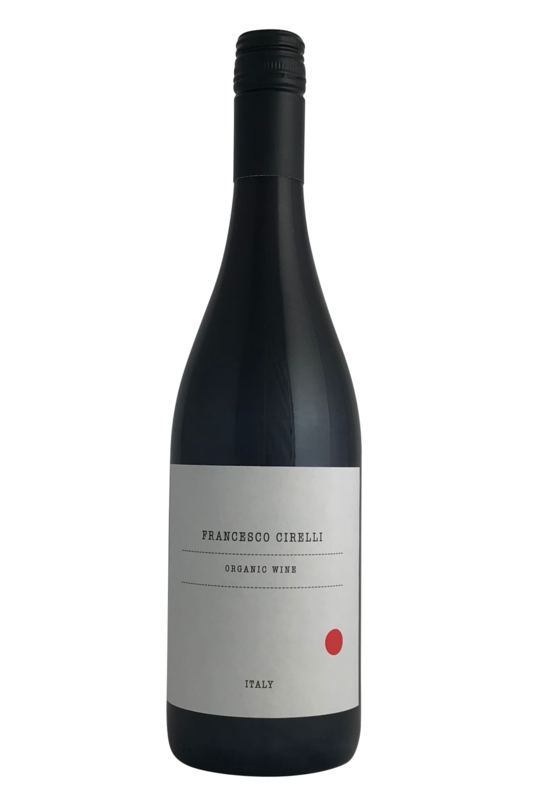 Pair it with lamb or goat - Montepulciano’s symphony of spices and tart acidity works wonders with the wild flavours of these meats (even more so if marinated in deeply flavourful herbs). However, it’s also a brilliant match for bolognese sauce, meatballs, almost any kind of beef or game dishes, and the deep funk of a good truffle dish too. For those looking for more surprising - yet no less delicious - pairings, drink this wine with Korean food. Soy sauce, garlic, ginger, and sesame oil are incredibly good with Montepulciano, and Korean cuisine fans will simply adore what this wine does to your palate alongside your oriental favourites.